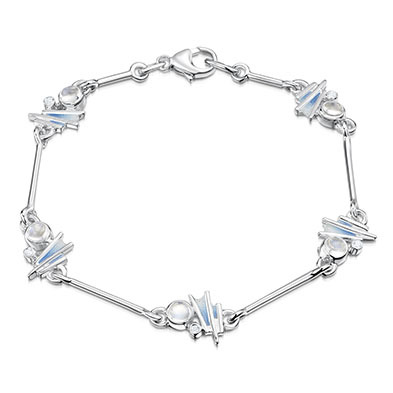 The Moon’s soft reflection appears across the sea like a mystical staircase to the stars. 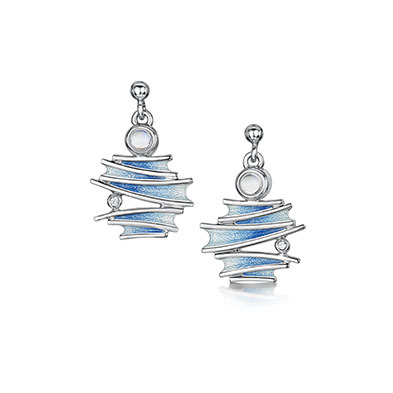 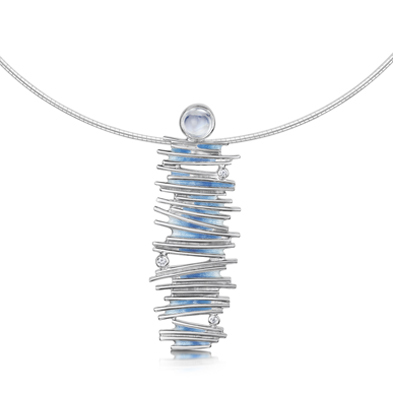 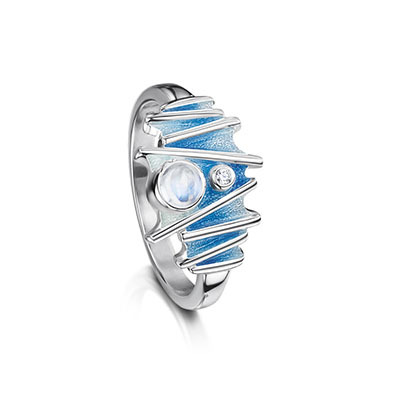 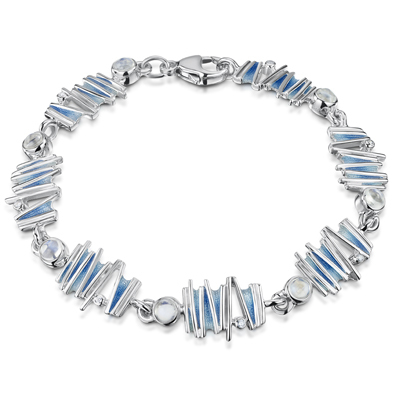 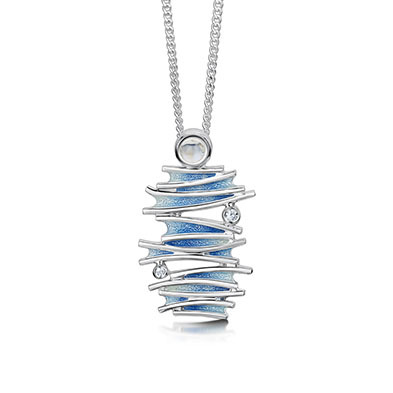 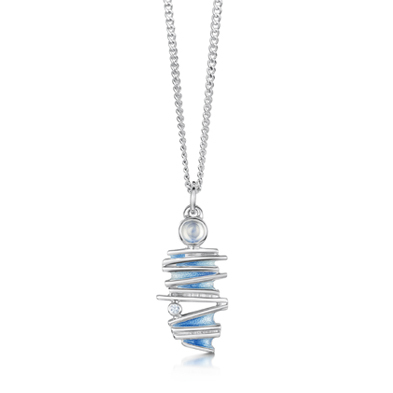 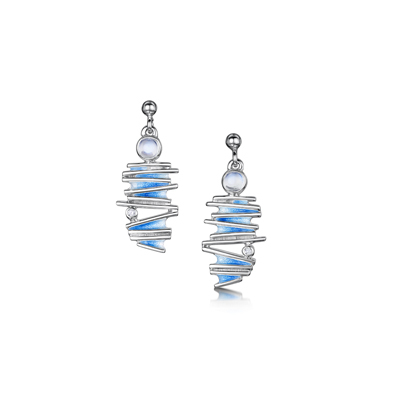 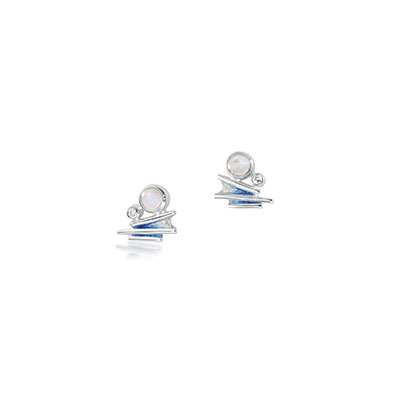 In silver, a moonstone is used to represent the moon with Moonlight enamel reflecting the colour of the sea. 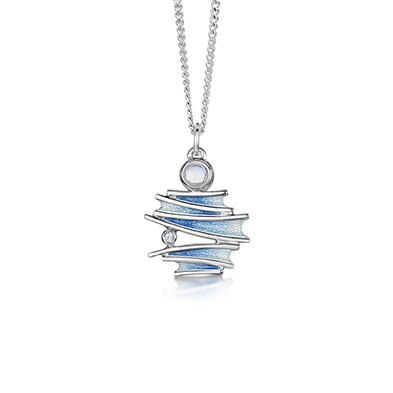 Modelled by Coylah, this popular collection is beautiful for everyday and occasion wear.